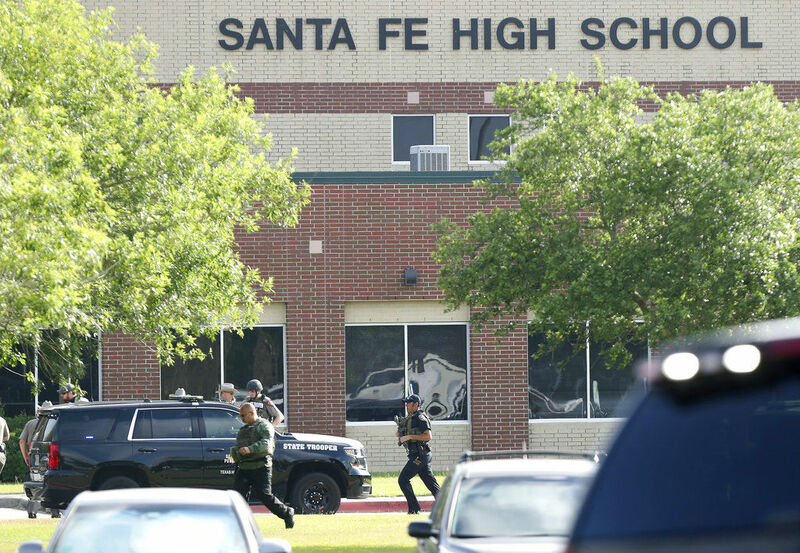 SANTA FE, Texas (AP) — At least one gunman opened fire at a Houston-area high school Friday, killing eight to 10 people, most of them students, authorities said. 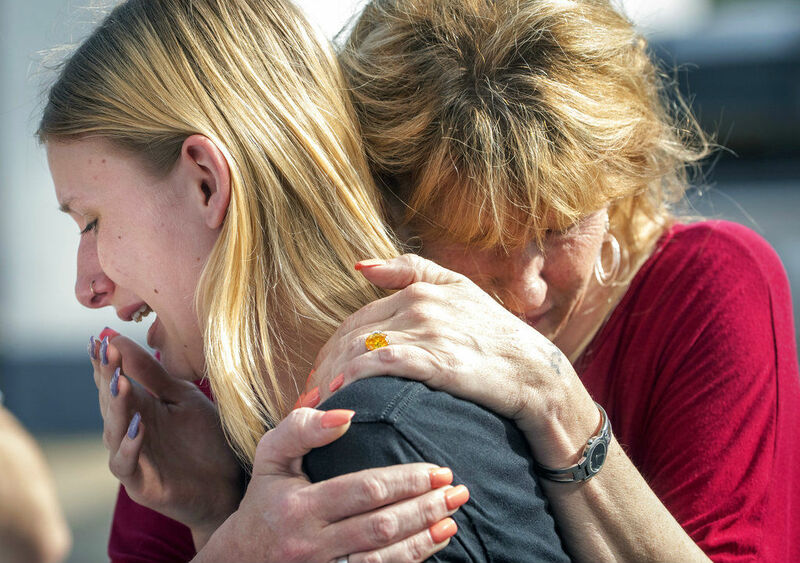 It was the nation’s deadliest such attack since the massacre in Florida that gave rise to a campaign by teens for gun control. Harris County Sheriff Ed Gonzalez said he could not be precise about the number of deaths at Santa Fe High School, which went on lockdown around 8 a.m. One person was in custody and a second person detained. One hospital reported treating eight wounded patients. Six were treated and released. One was listed in critical condition, and another in fair condition. A law enforcement official identified a person in custody in the shooting as 17-year-old Dimitrios Pagourtzis. Aerial footage showed students standing in a grassy field and three medical helicopters landing at the school in Santa Fe, a city of about 13,000 people roughly 30 miles (48 kilometers) southeast of Houston.